Do you have any unwanted dog coats? 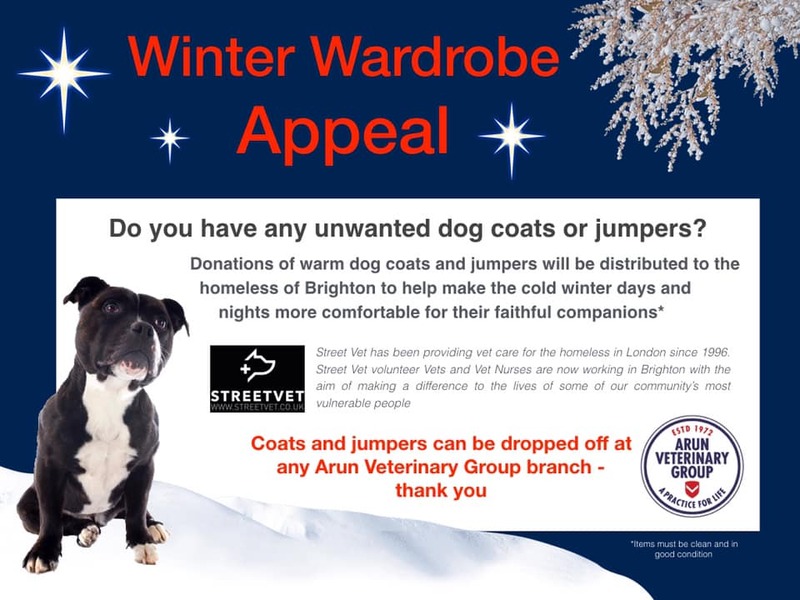 We are collecting warm dog coats and jumpers to be distributed amongst the homeless dog owners of Brighton. 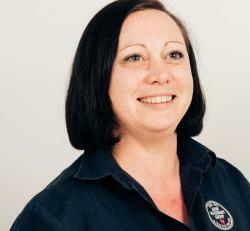 We would be grateful for any donations and they can be dropped off at any of our branch surgeries. In addition we are always happy to receive donations for charity, we then distribute accordingly. Beds, old blankets, towels, toys, food to name a few.